TRAINERS THAT WILL GET BEACH BODY READY! Want to give your workout routine a refresh? SVETNESS in-home personal trainers come to you and personalize workouts that will help you to get optimal fitness results. In-home personal training does not just restrain you to the walls of your living space. Take your personal training workout to the beach, on your break at work, or even at your favorite park. Ensuring your workout is engaging, informative, and effective is your personal trainers top priority. Get a FREE FITNESS CONSULTATION by filling out an information form today. If you are looking to understand how to lose weight, tone your body or establish a regular fitness schedule, you need an SVETNESS personal trainer! Looking for a personal trainer in Florida? All SVETNESS personal trainers are certified, background checked and insured through Svetness. You can know you are receiving excellent in-home personal training with one of our fitness trainers. Whether you are a beginner, intermediate level, or advanced fitness practicer, you will receive great fitness training. For our youth and beginners, we focus on helping to educate proper training techniques and help develop a routine. For our intermediate fitness clients, we help to perfect techniques they already use and introduce new ways to maximize their fitness outcomes. For professional athletes and advanced members of the fitness community, we offer sports conditioning specialties to help train clients for events, games, and shows. 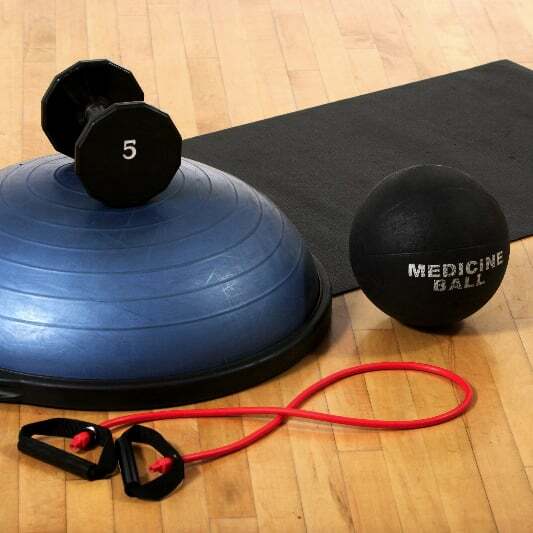 - Focus on doing workouts that improve your core strength. - Get at a minimum of 7 hours and a maximum of 9 hours of sleep a night. - Cut out cocktails wine and beer. What do you get with SVETNESS personal trainer? - Personal trainers that help you build a healthier lifestyle through in-home personal training and diet planning. - In-home trainers that encourage an active and healthy lifestyle. - Personal trainers that give you have the ability to work out from the comfort of your home. - Trainers that are dedicated to keeping you motivated and on track with your fitness goals.